The limited edition YoYofactory Sharpie is here! 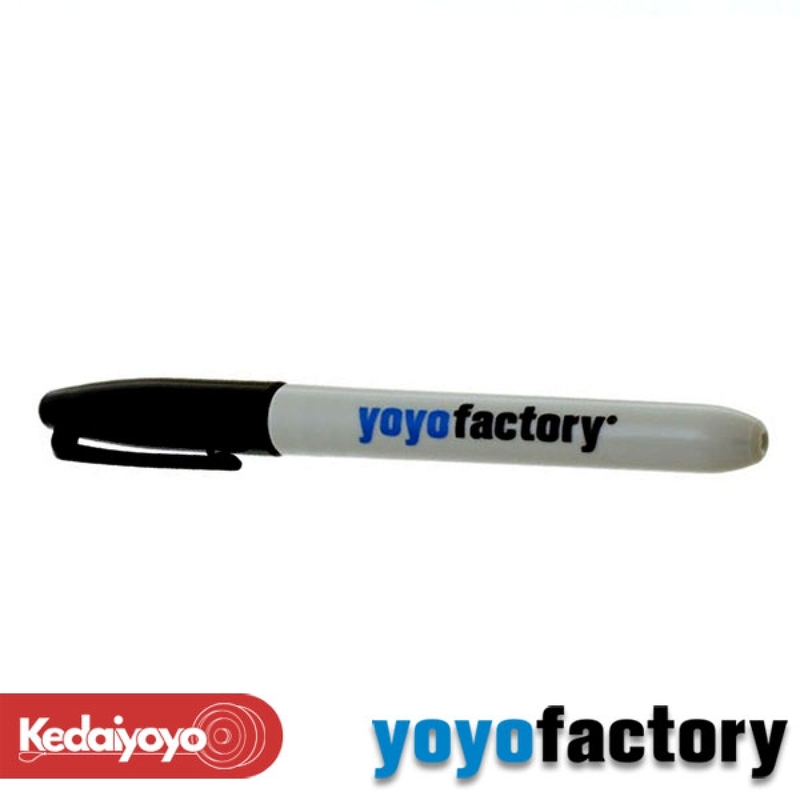 Get yours today and get your favourite yo-yo player signature with this awesome sharpie. This is a good collector item. YoYofactory no longer produce this. Last piece available in Kedaiyoyo.